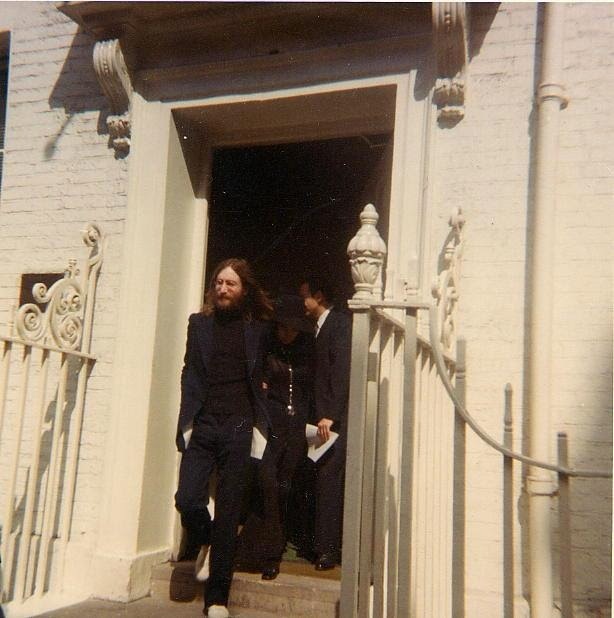 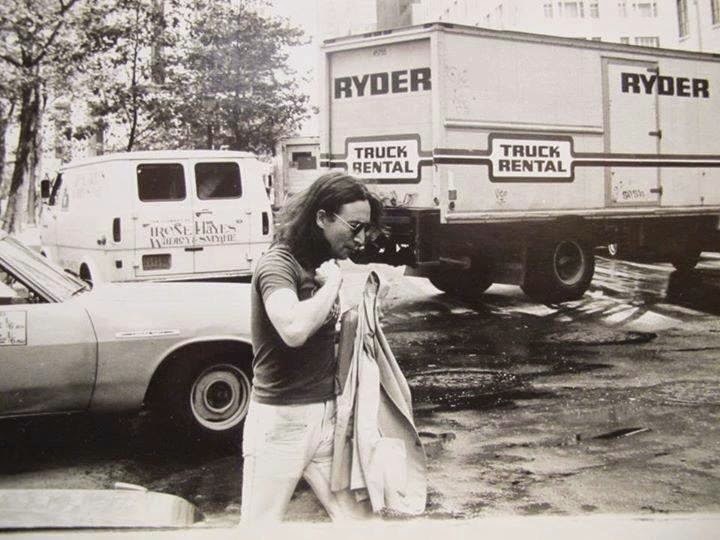 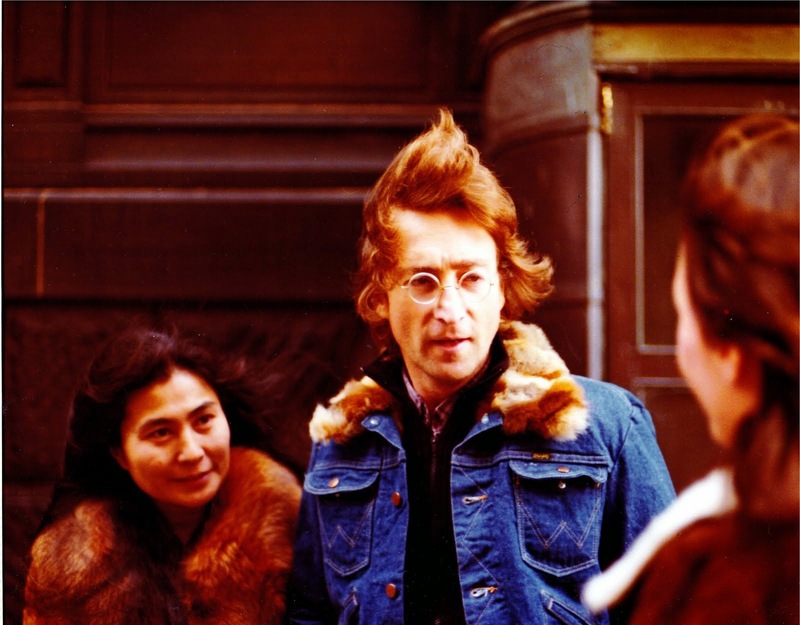 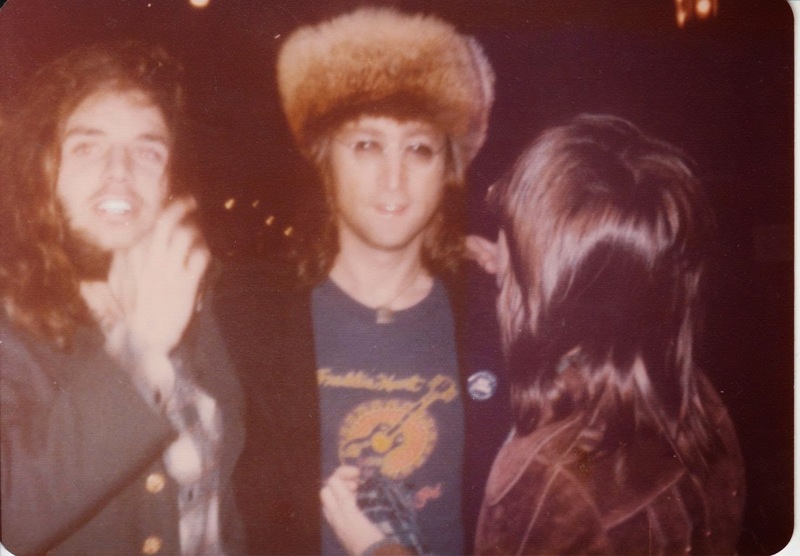 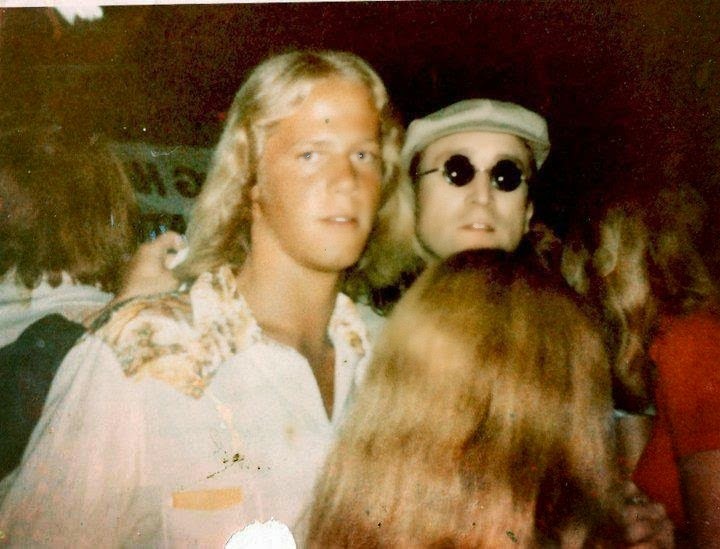 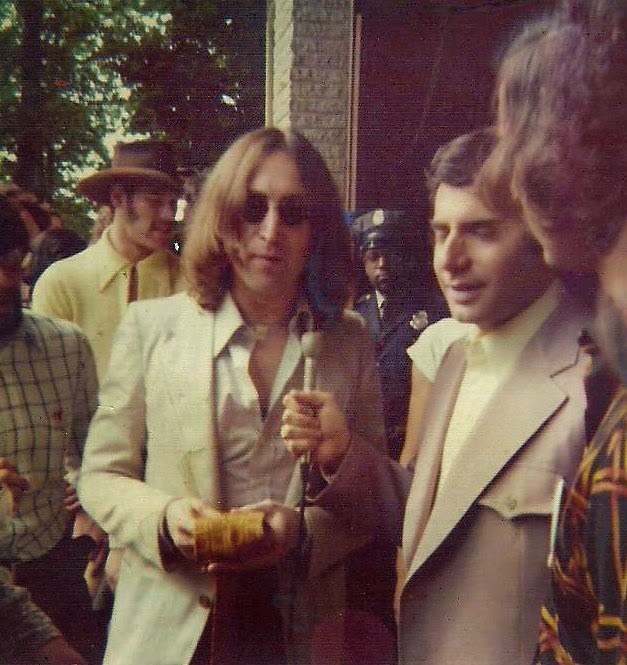 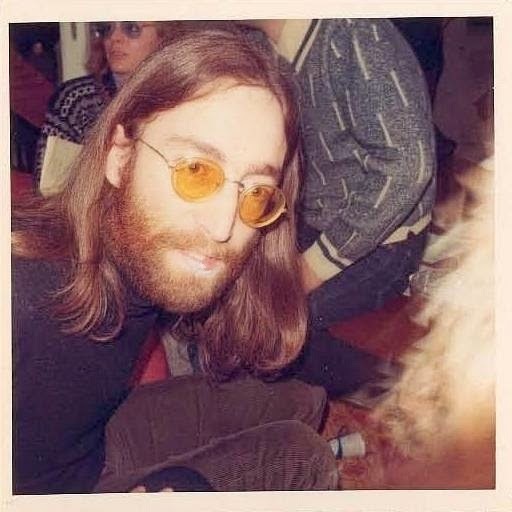 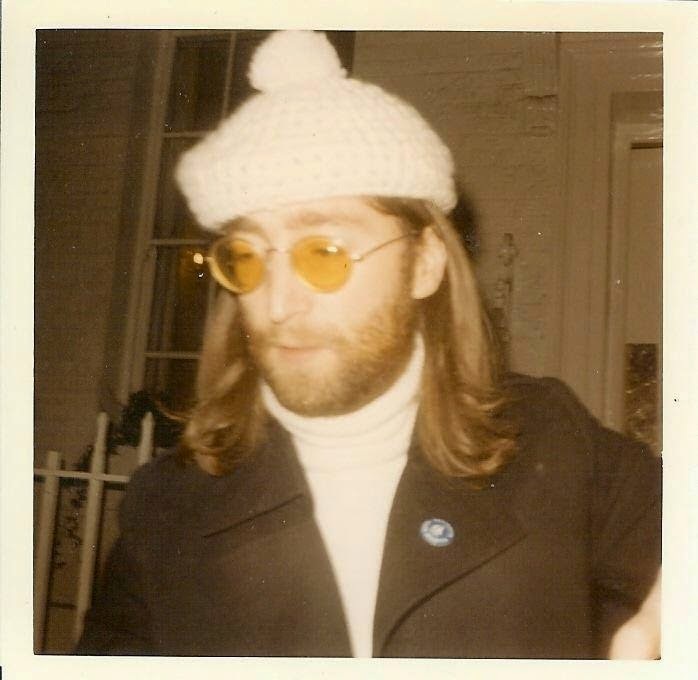 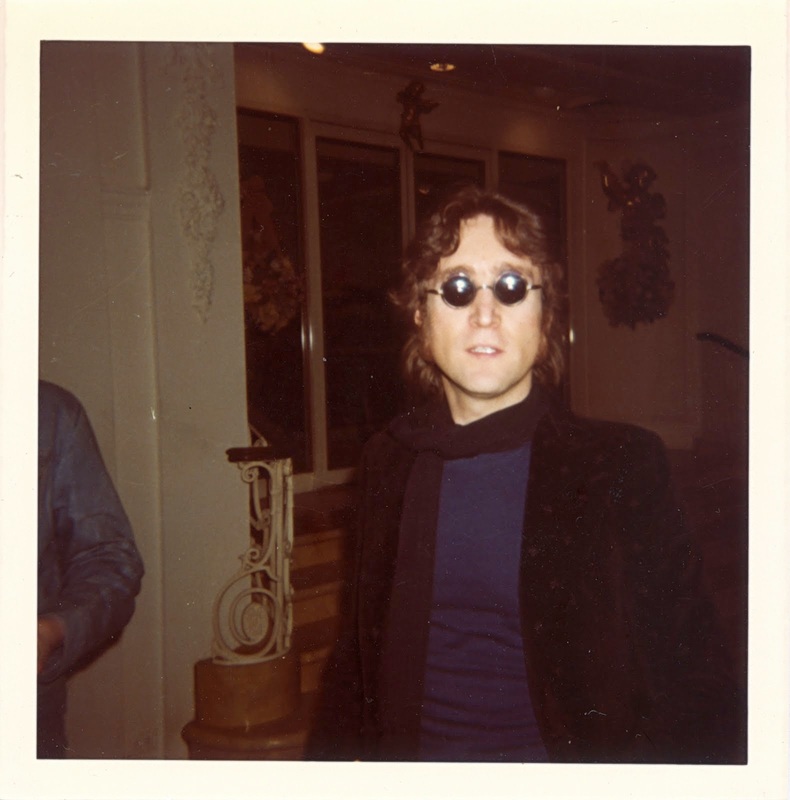 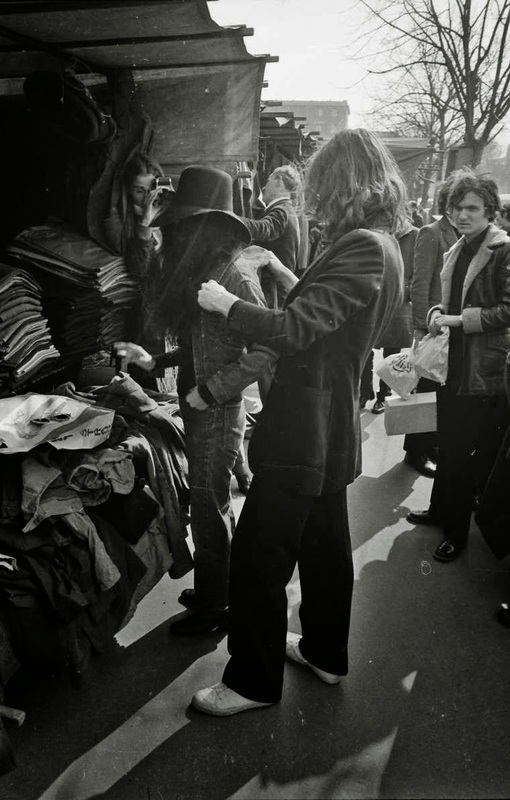 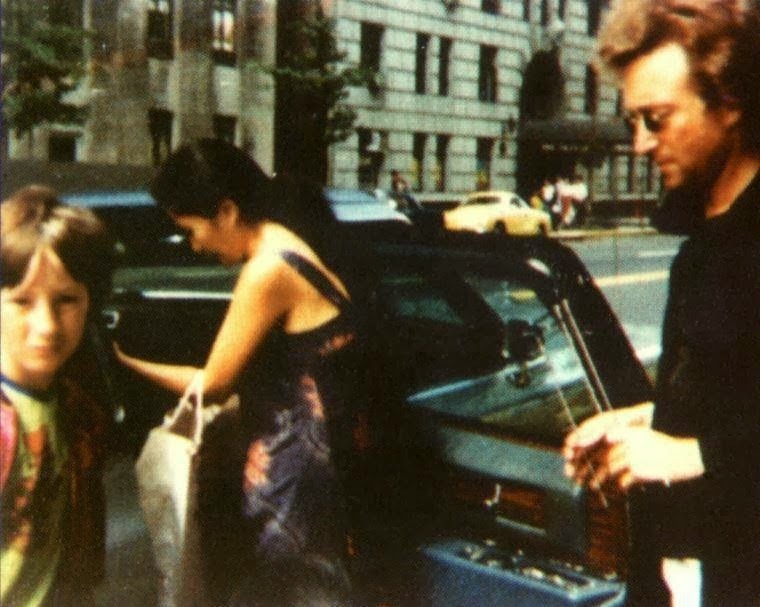 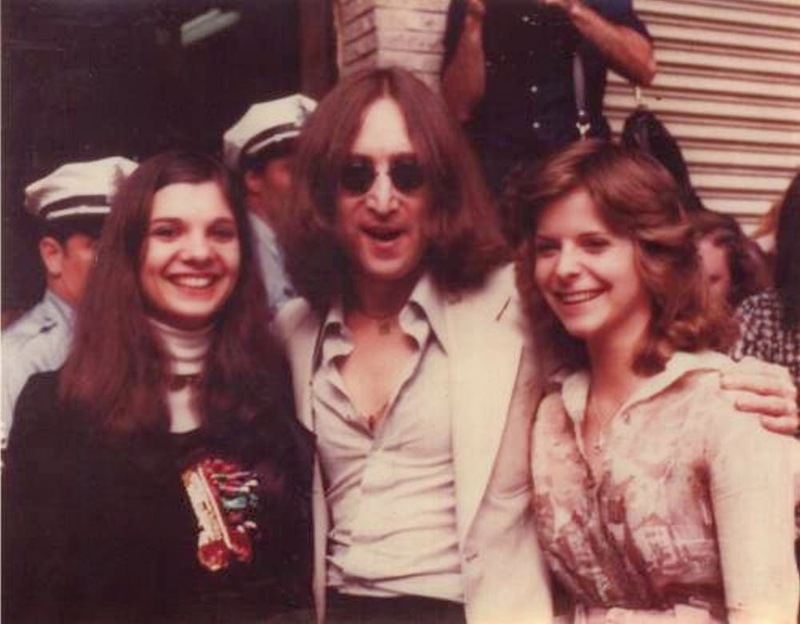 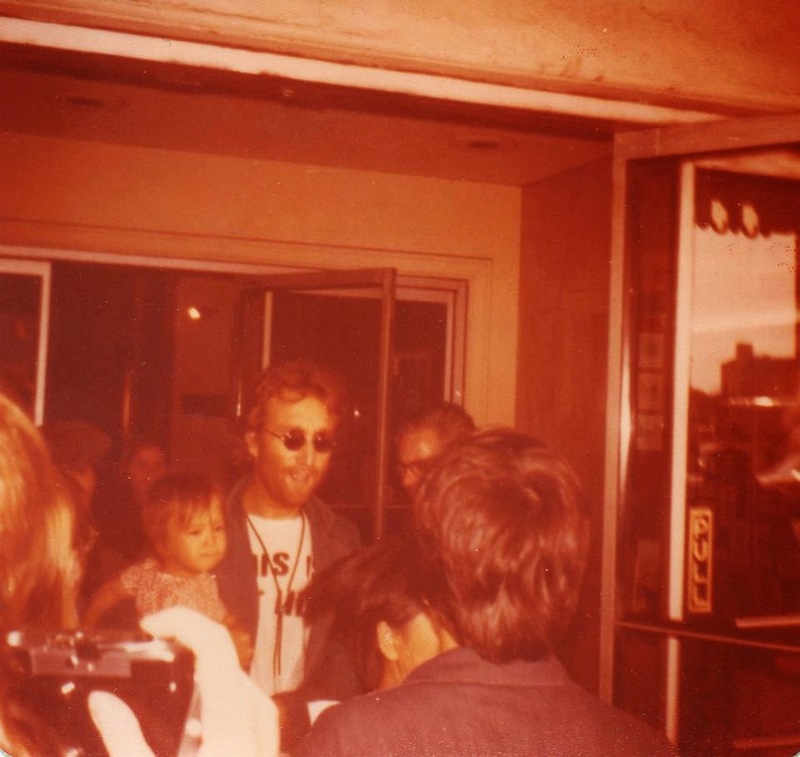 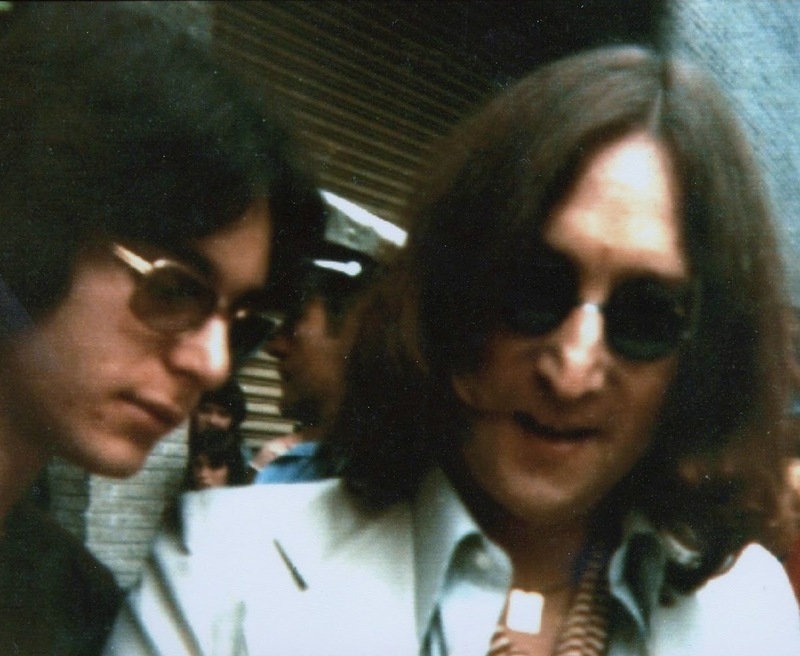 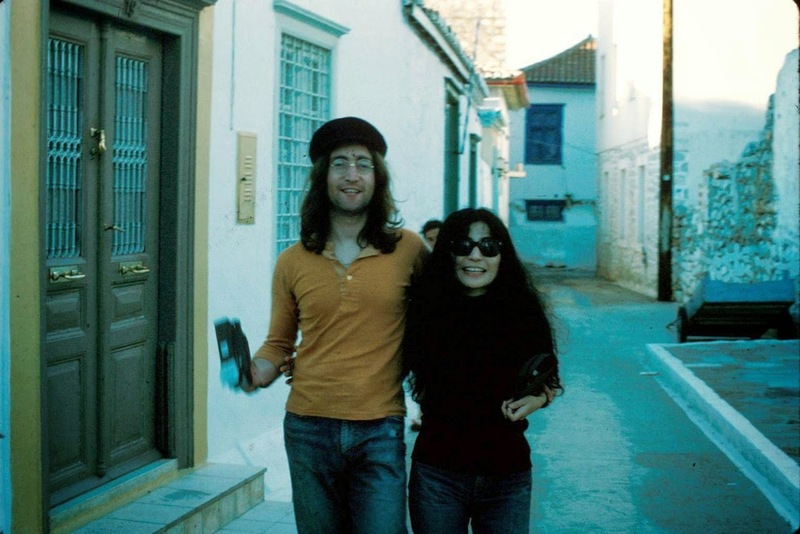 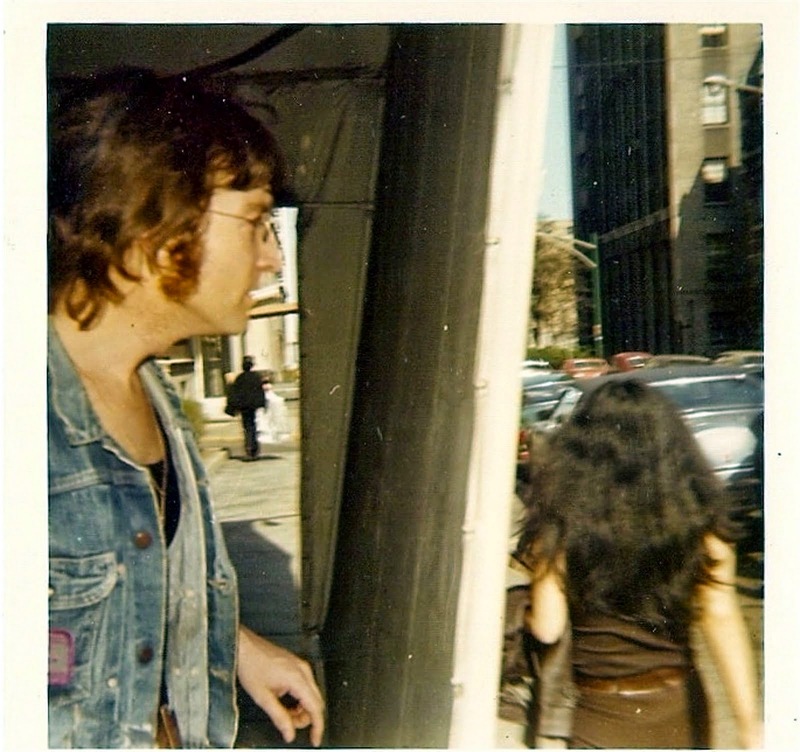 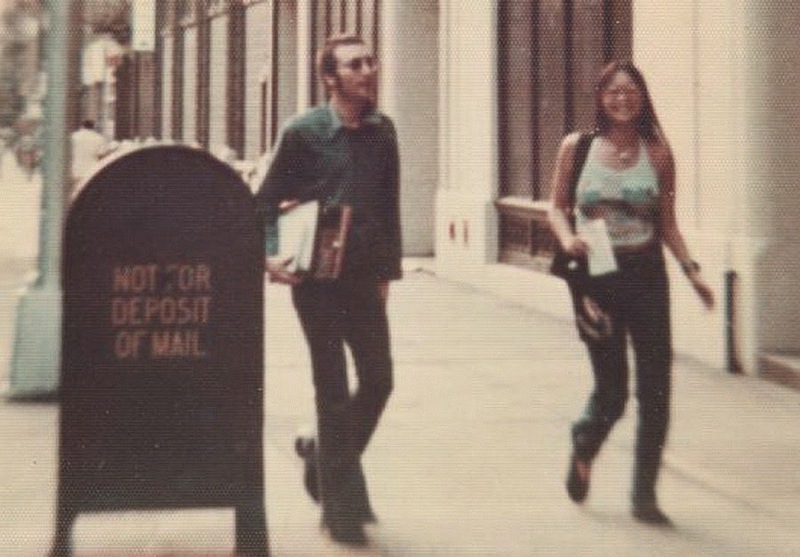 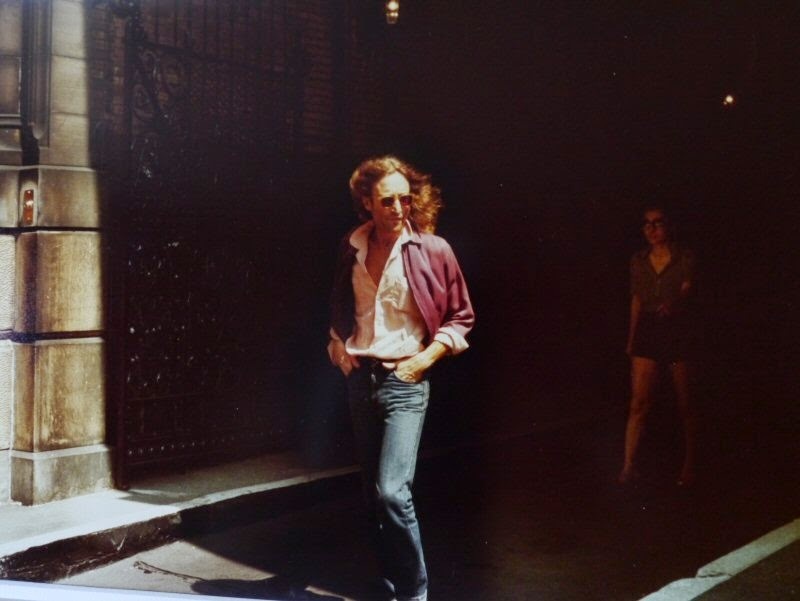 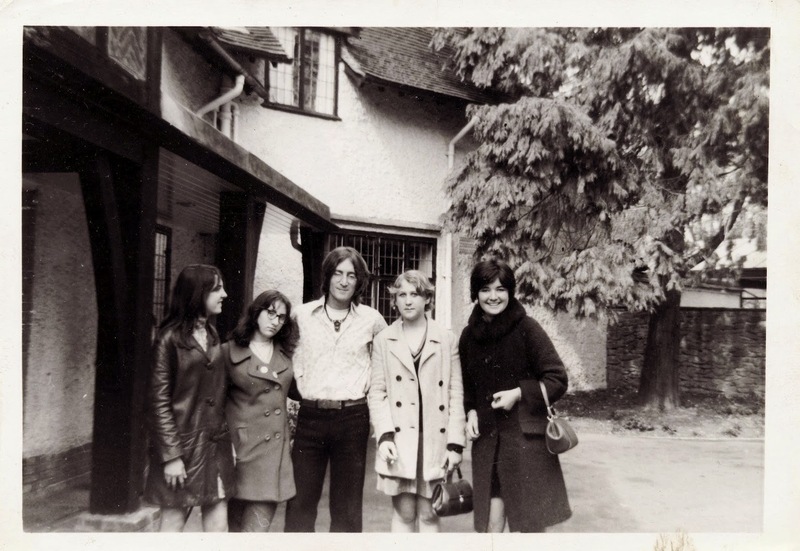 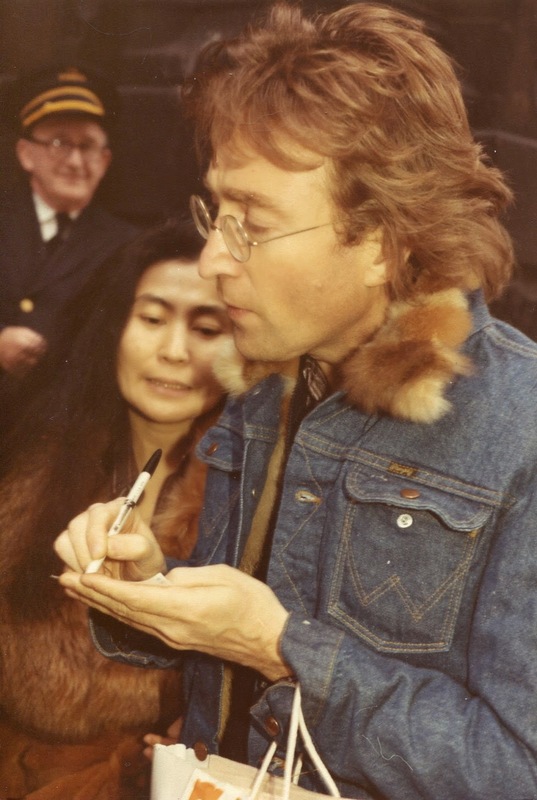 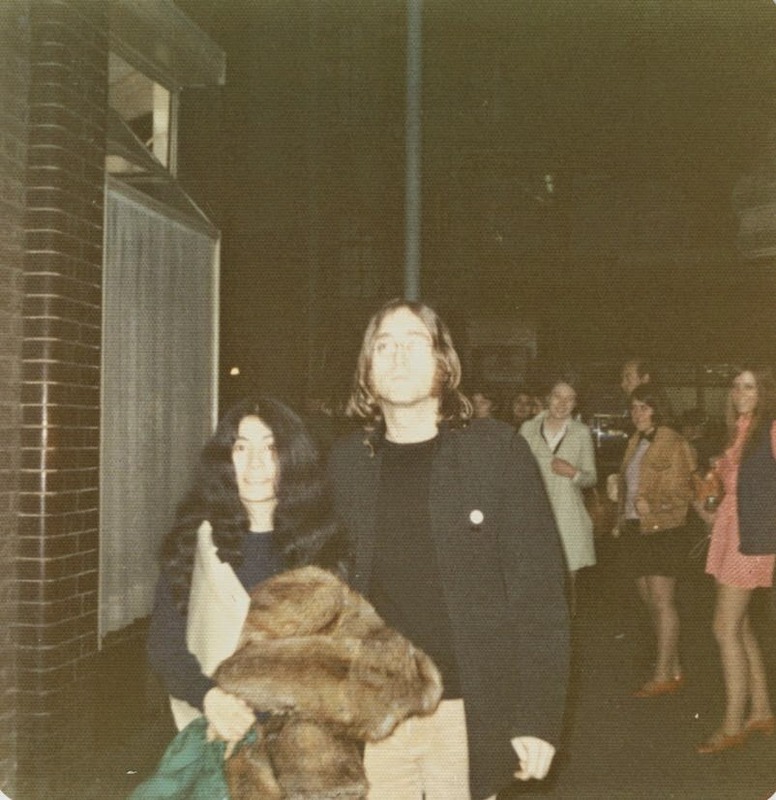 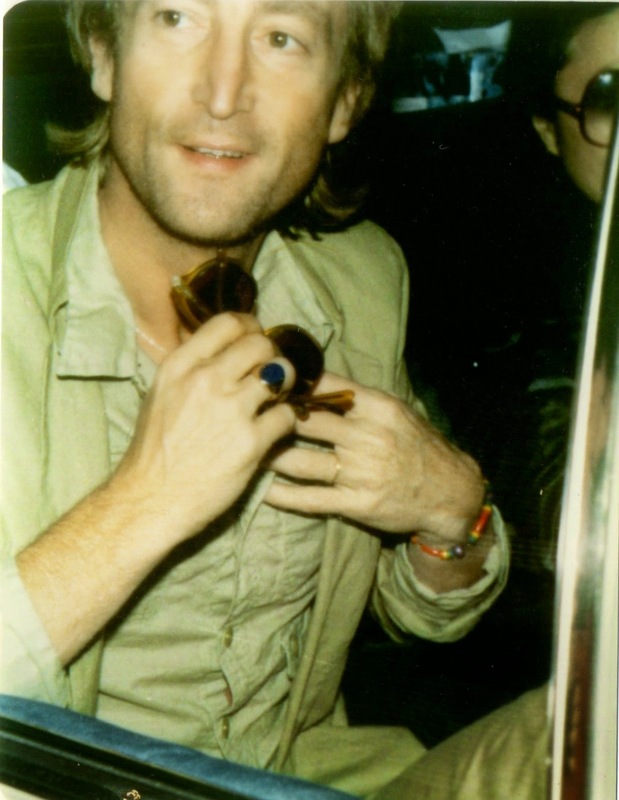 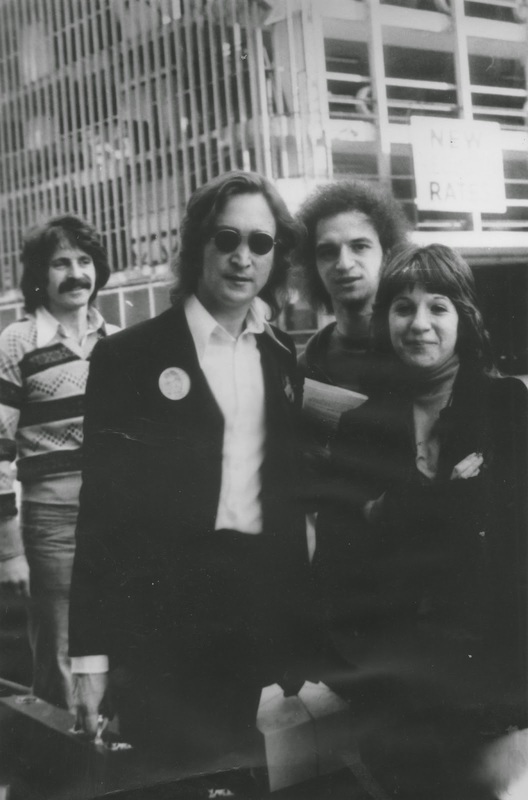 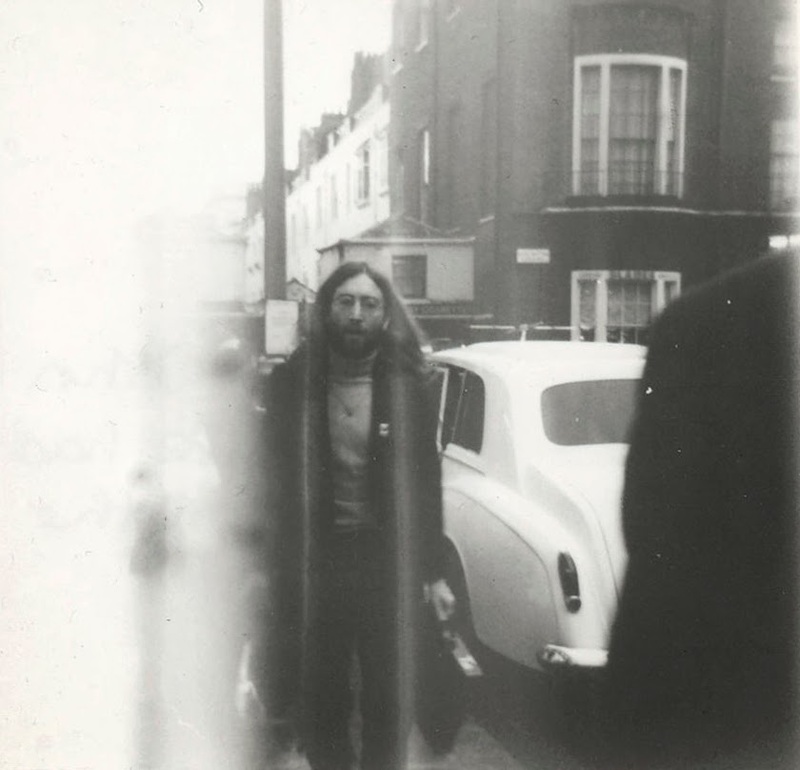 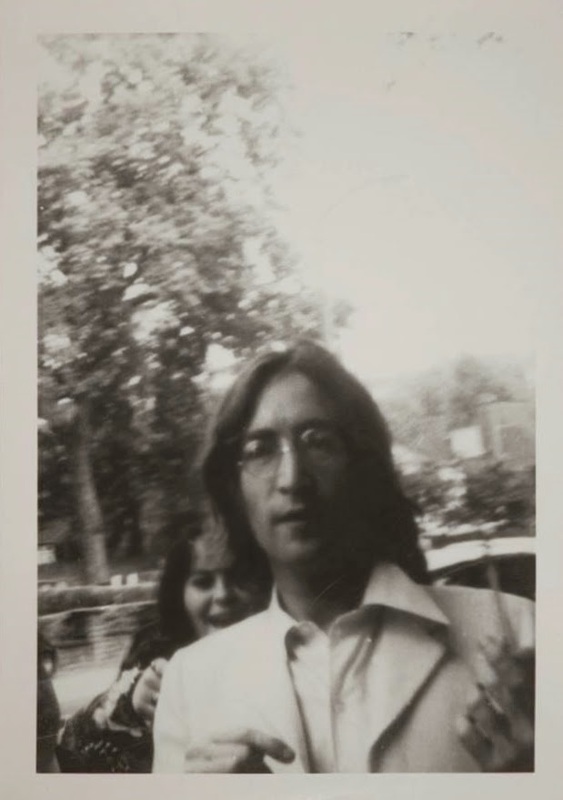 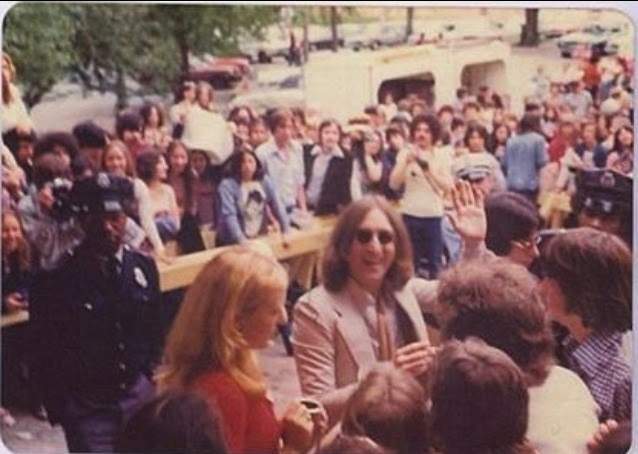 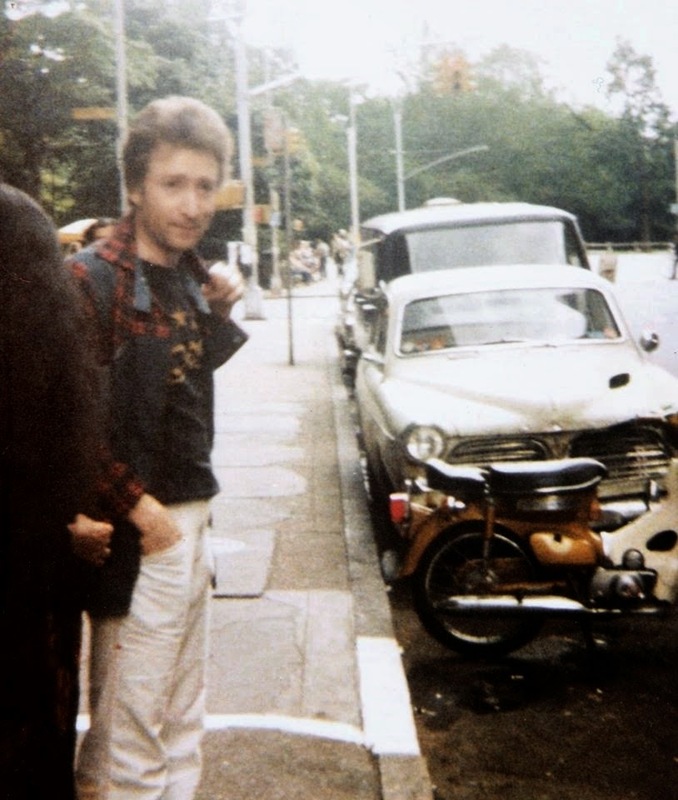 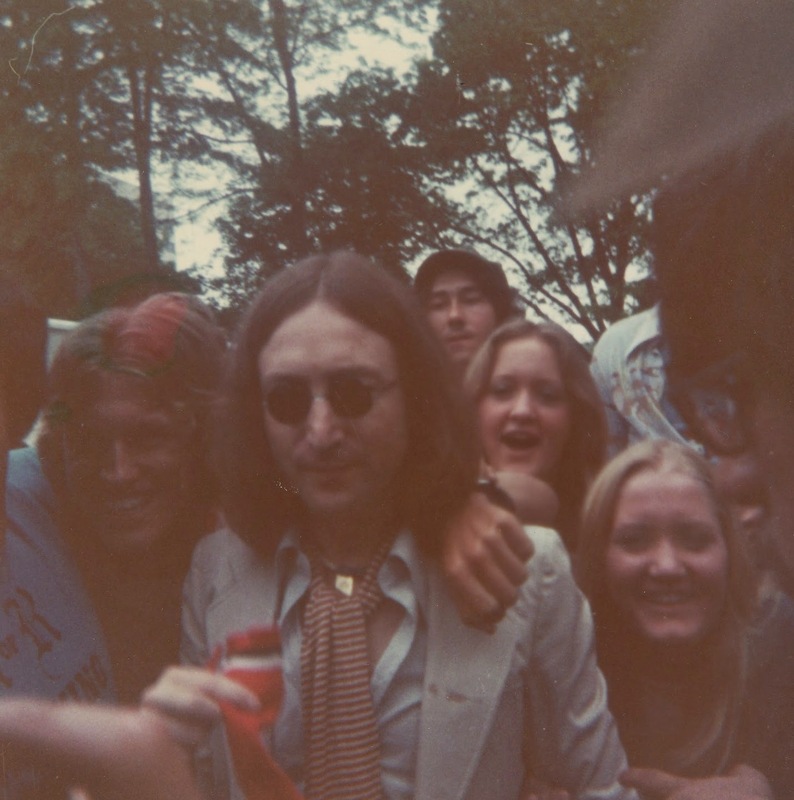 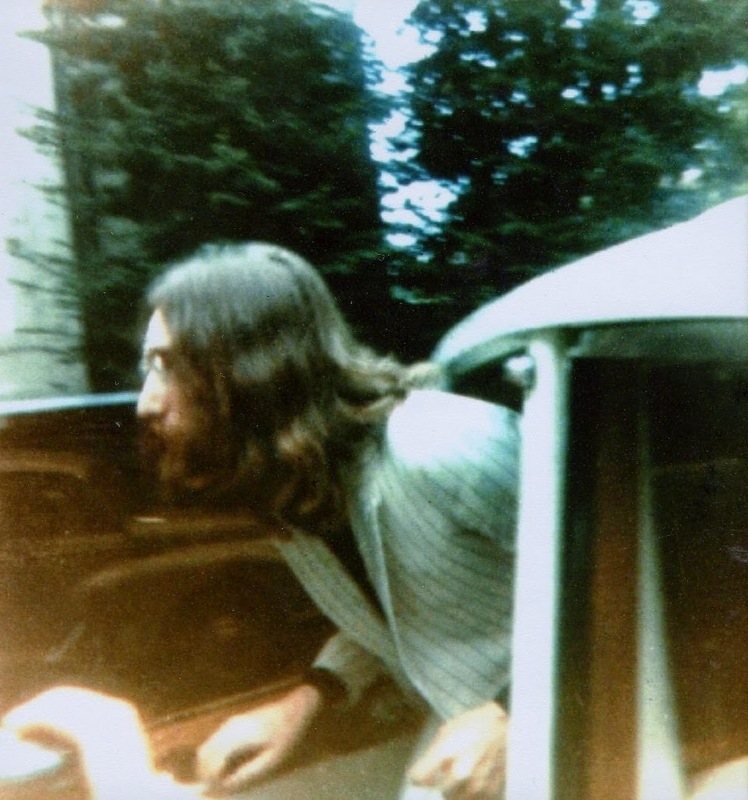 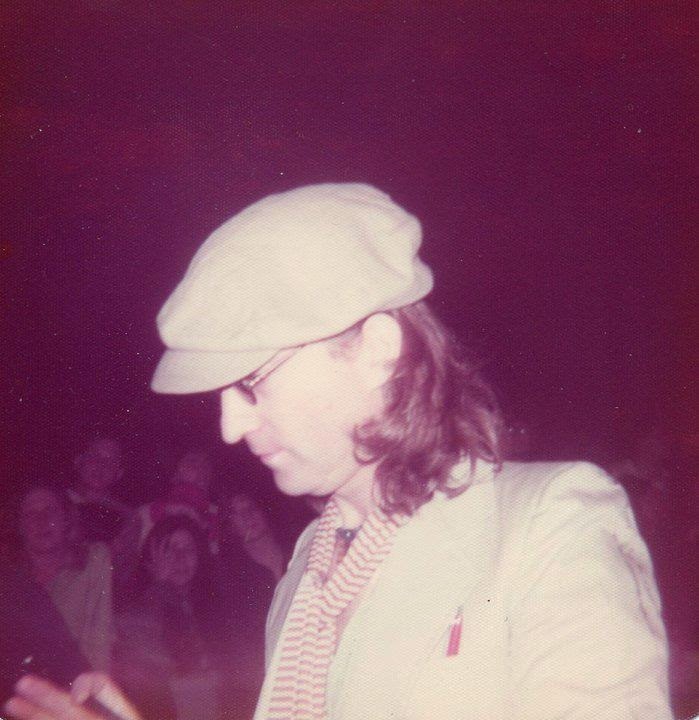 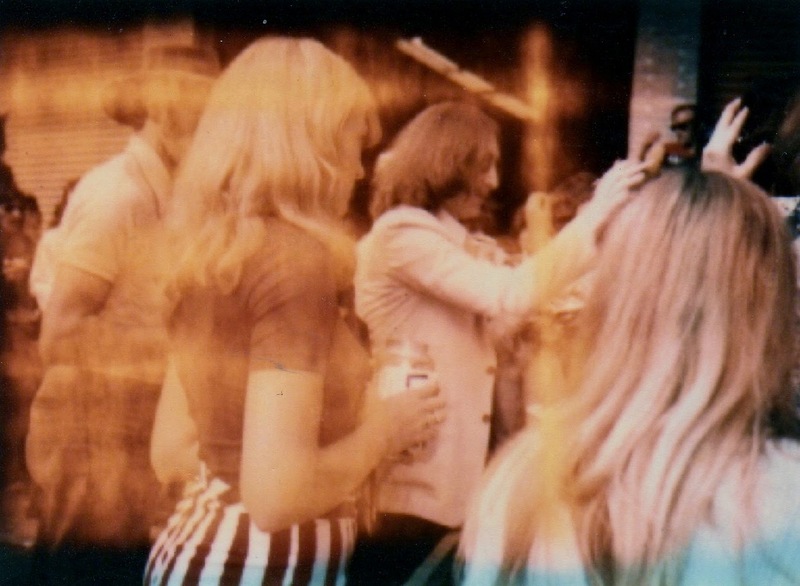 These Candid Snapshots of John Lennon on the Streets Taken by Fans From the 1970s Are Totally Awesome! 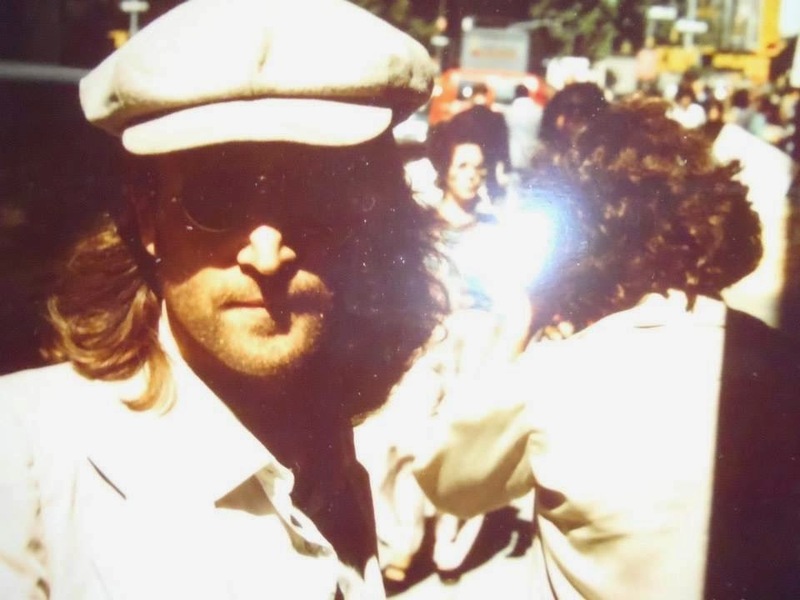 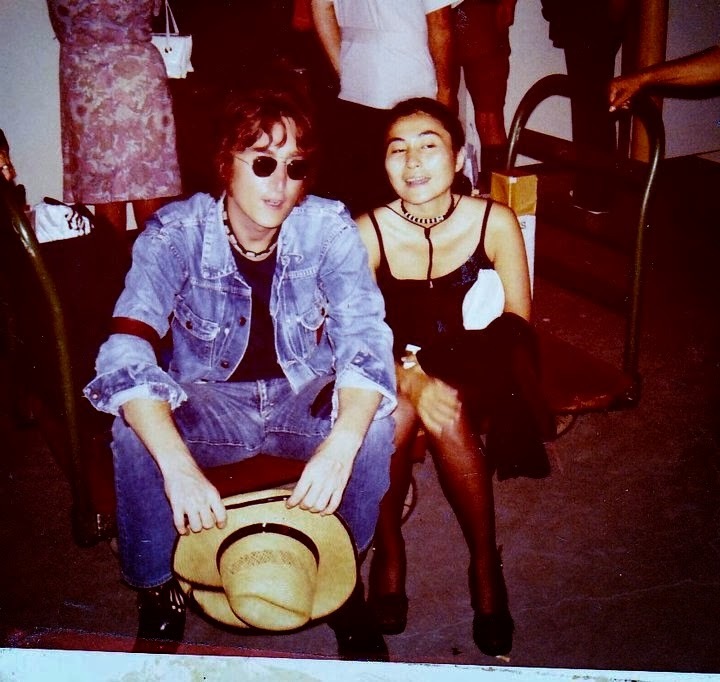 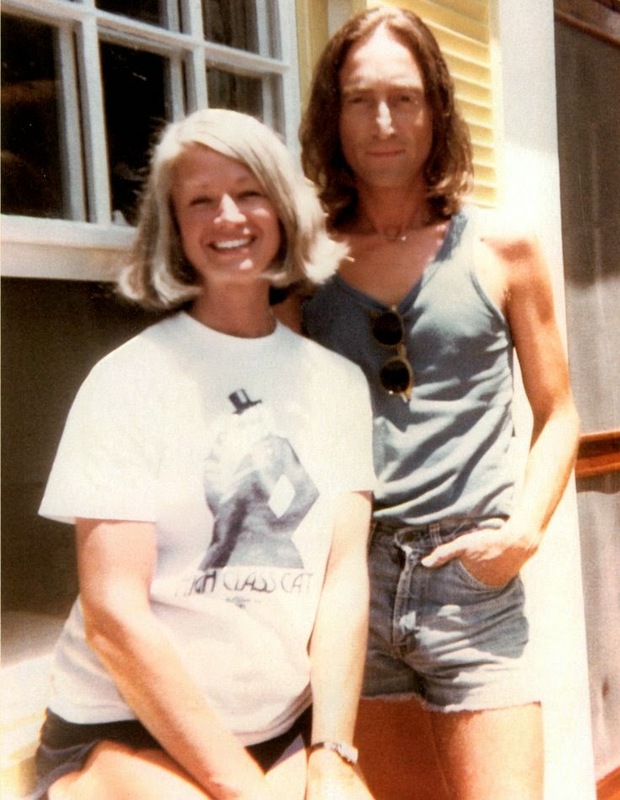 Meet John Lennon for real! 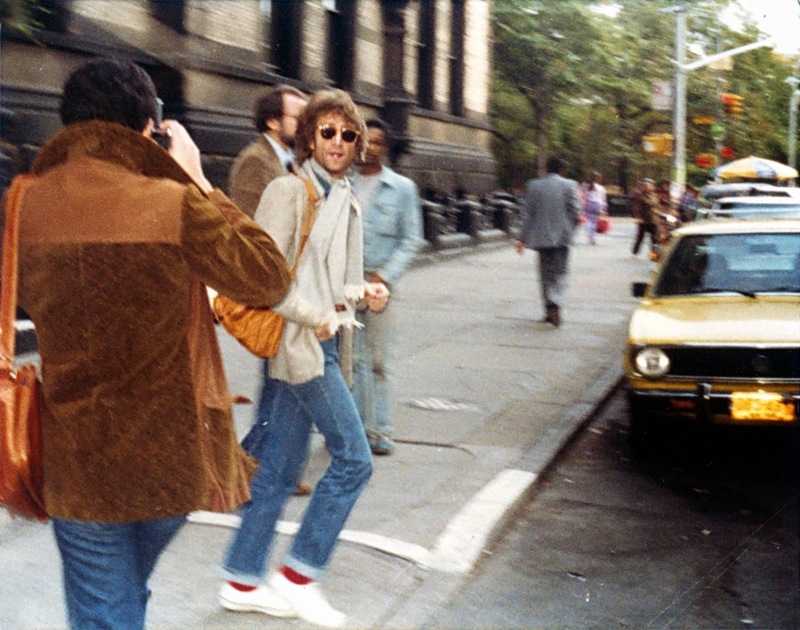 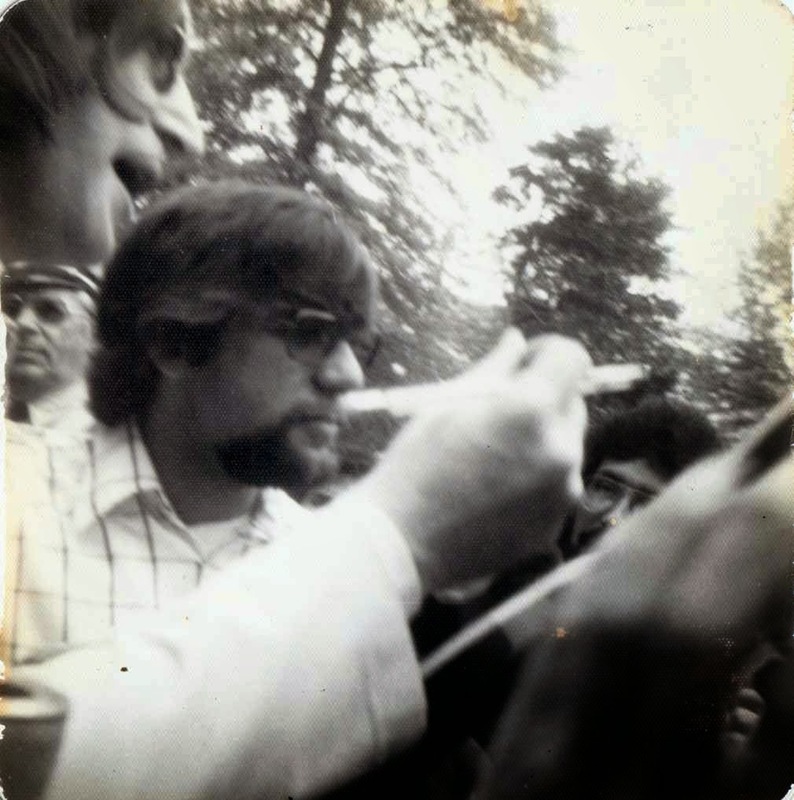 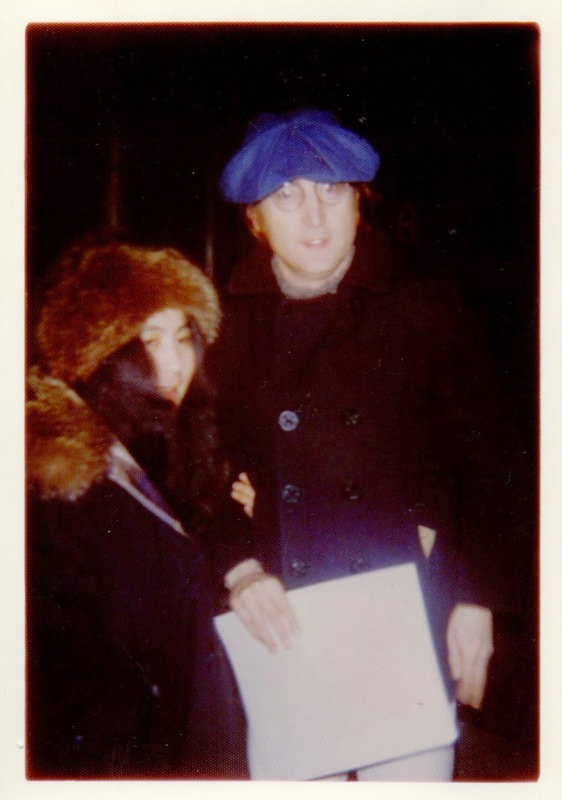 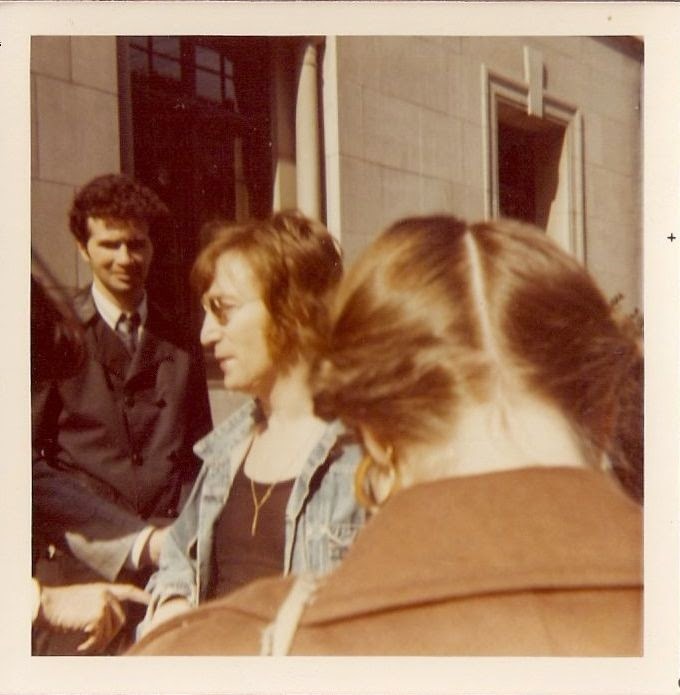 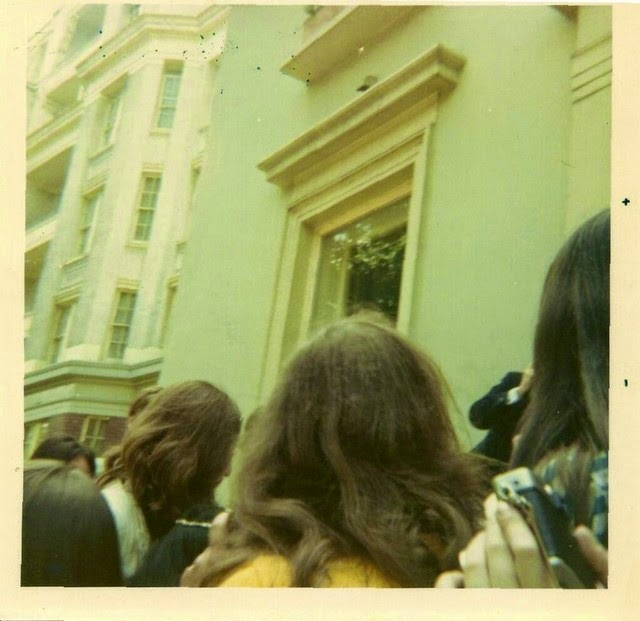 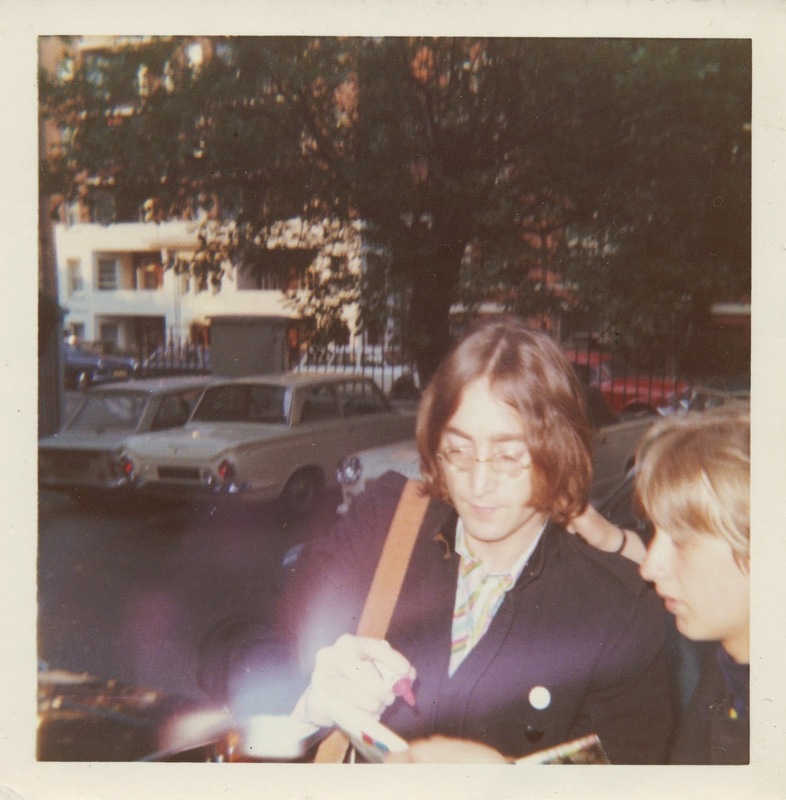 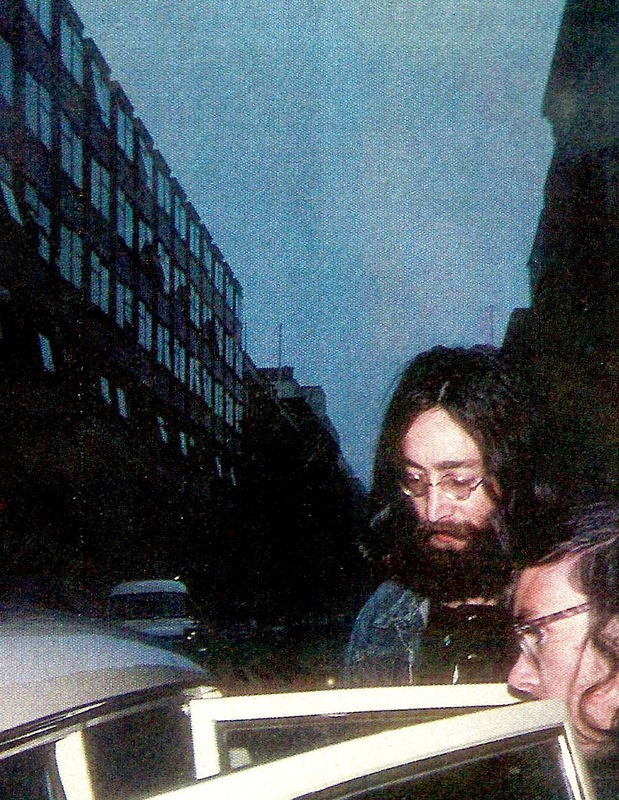 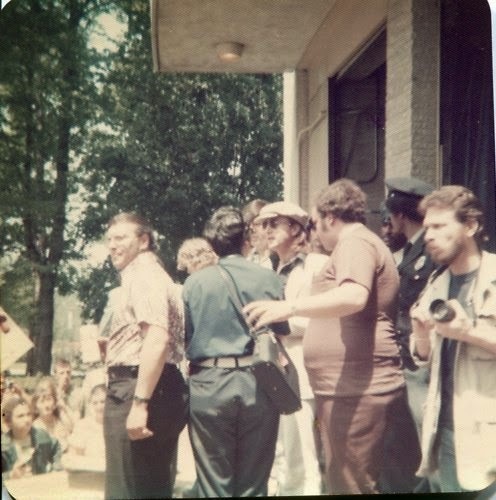 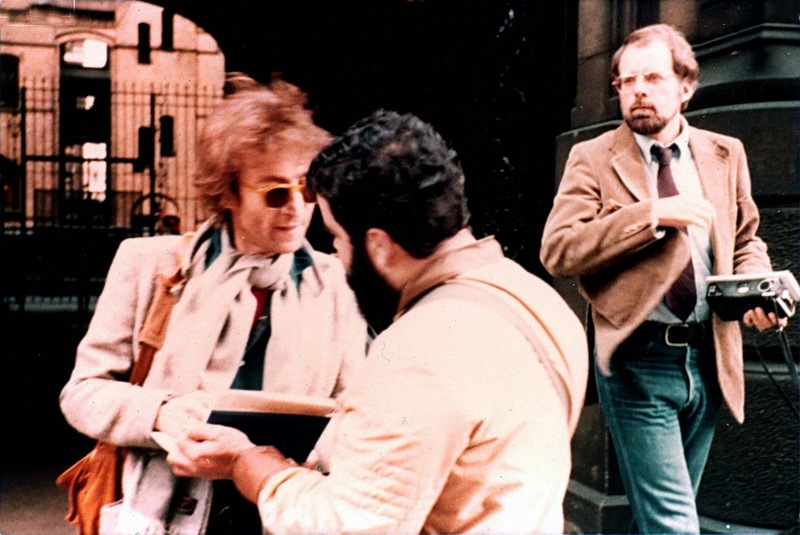 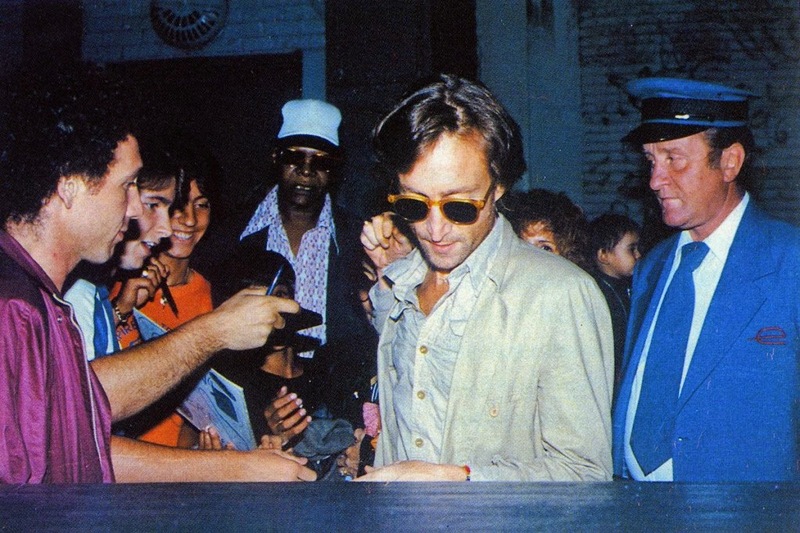 These 80 candid snapshots of John Lennon on the streets were taken by his fans from the late 1960s to the year 1980. 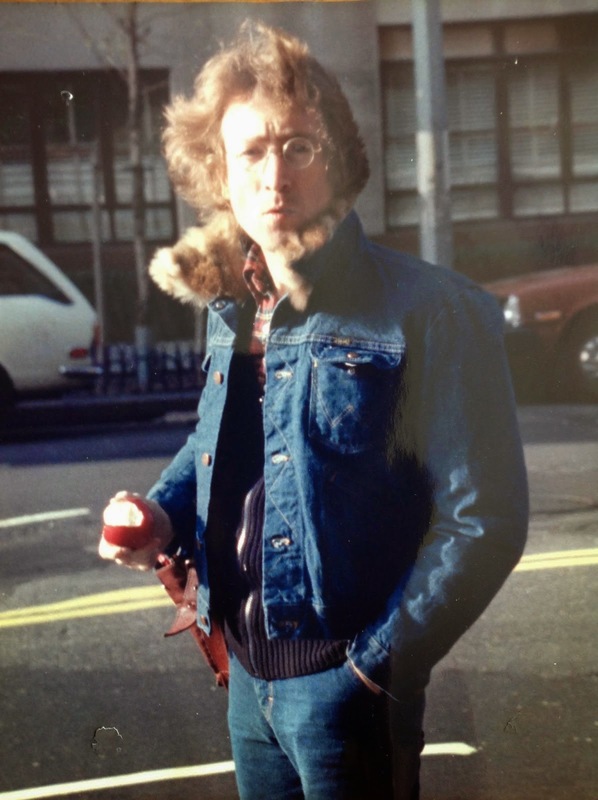 John Lennon was the most iconic Beatle. 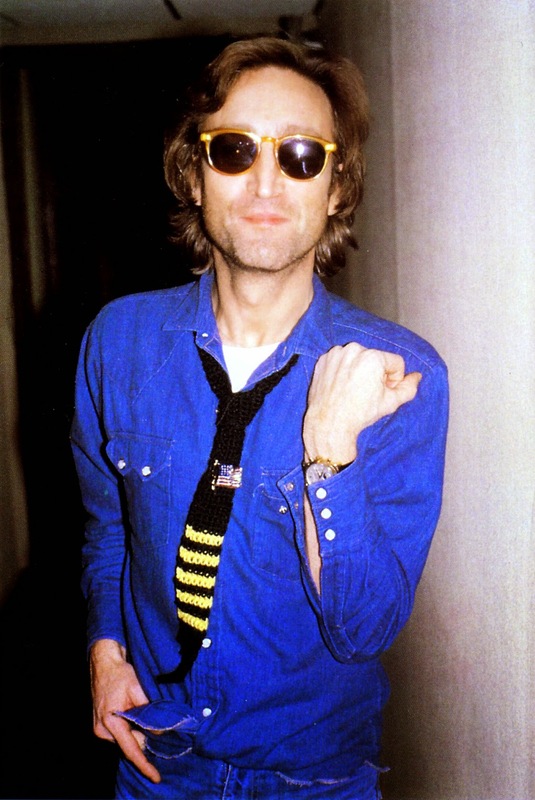 He was group's most committed rock & roller, its social conscience, and its slyest verbal wit. 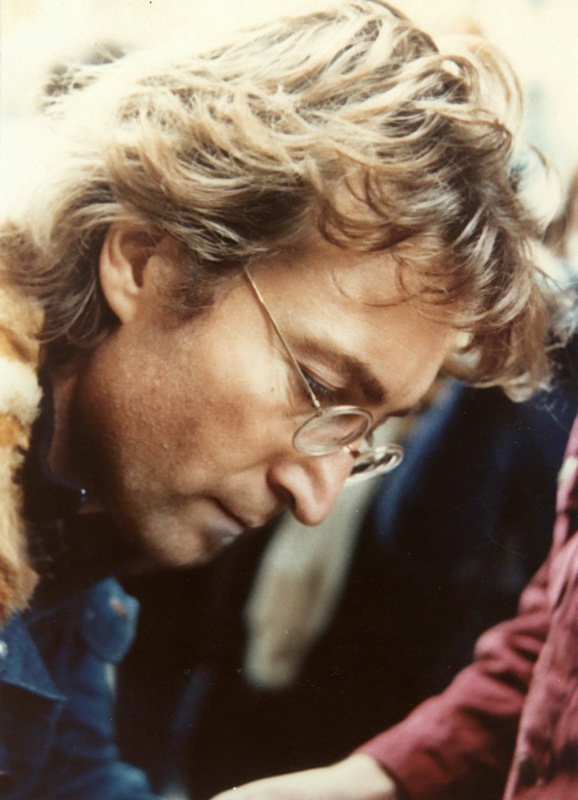 With the Beatles, he wrote or co-wrote dozens of classics – from "She Loves You" to "Come Together" – and delivered many of them with a cutting, humane, and distinct voice that would make him one of the greatest singers rock has ever produced. 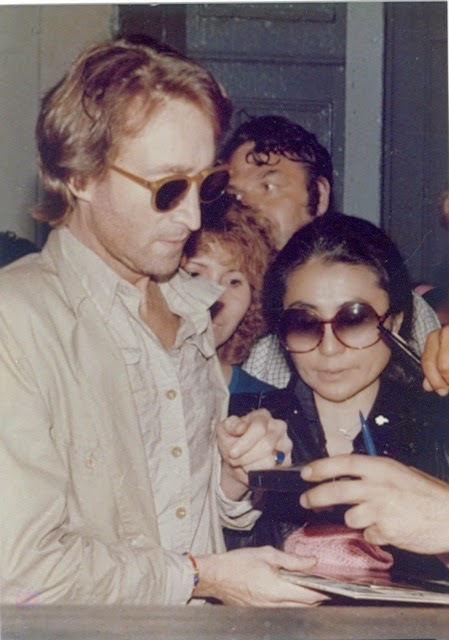 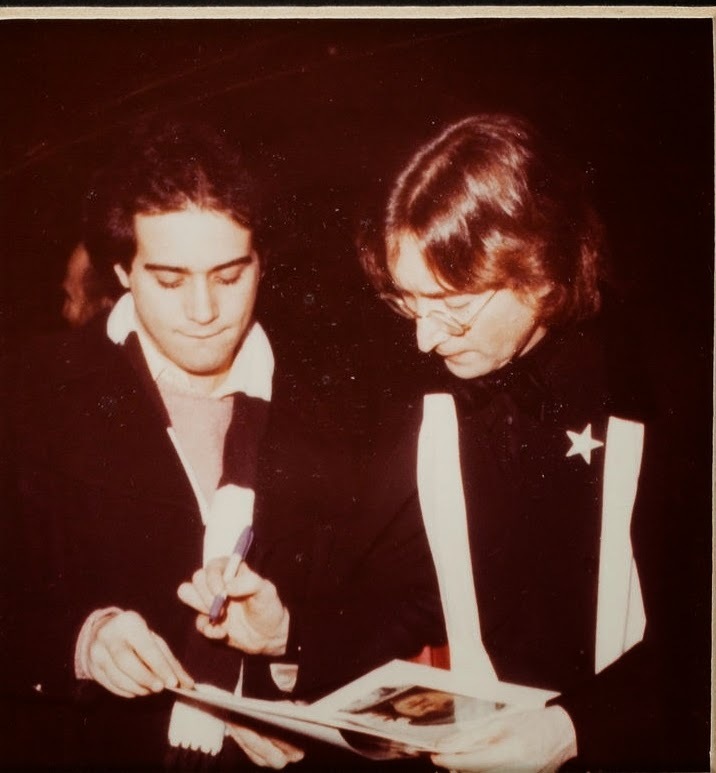 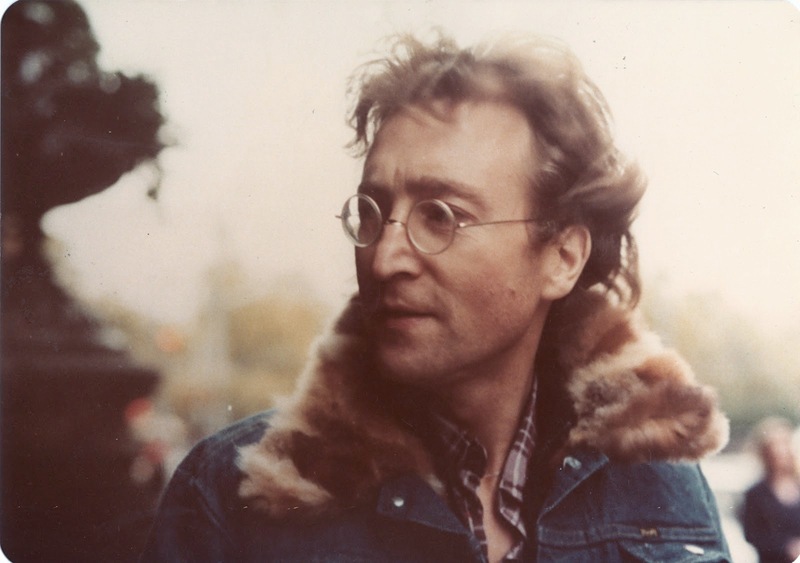 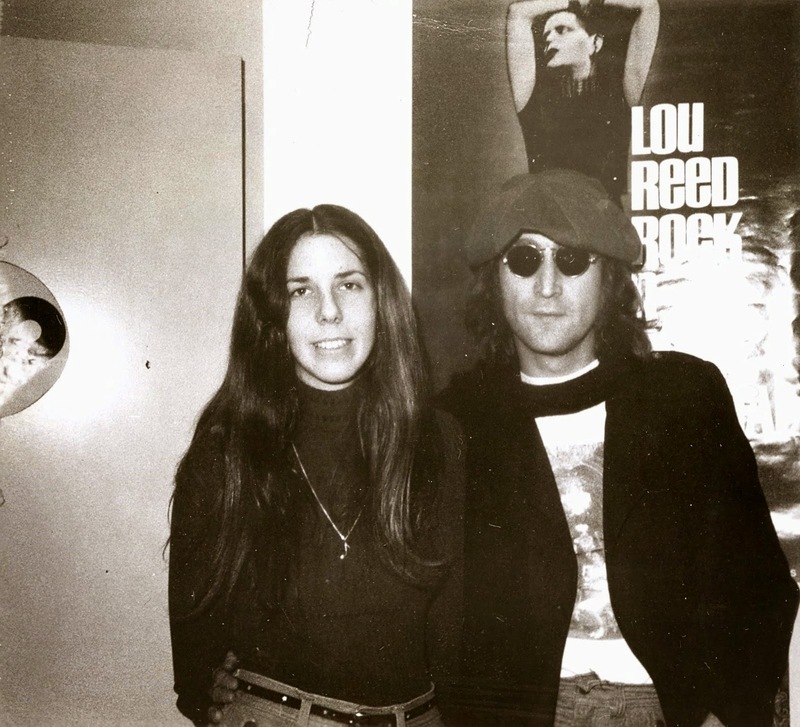 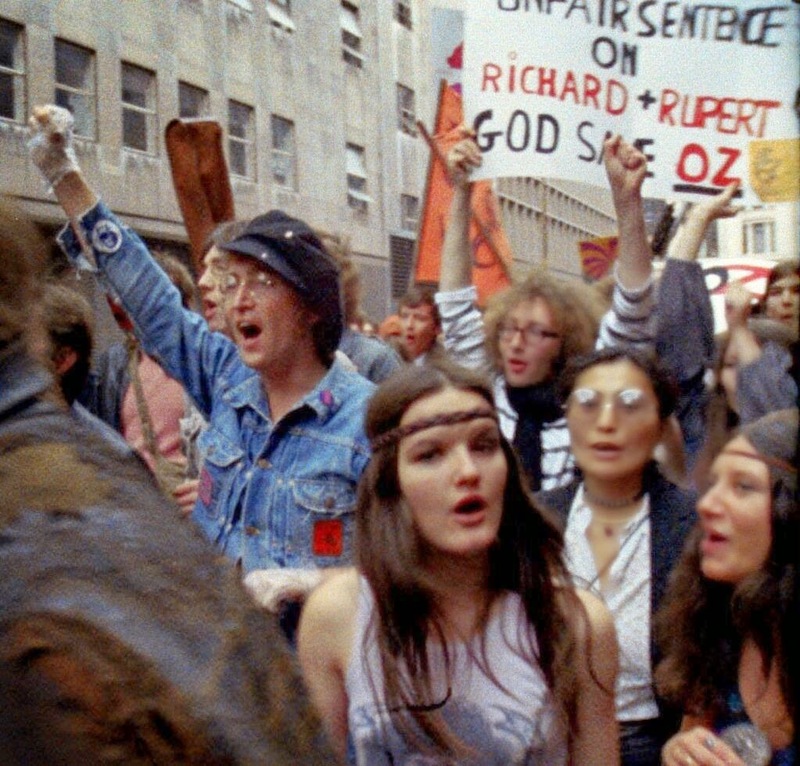 Lennon's brutally confessional solo work and his political activism were a huge influence on subsequent generations of singers, songwriters and social reformers. 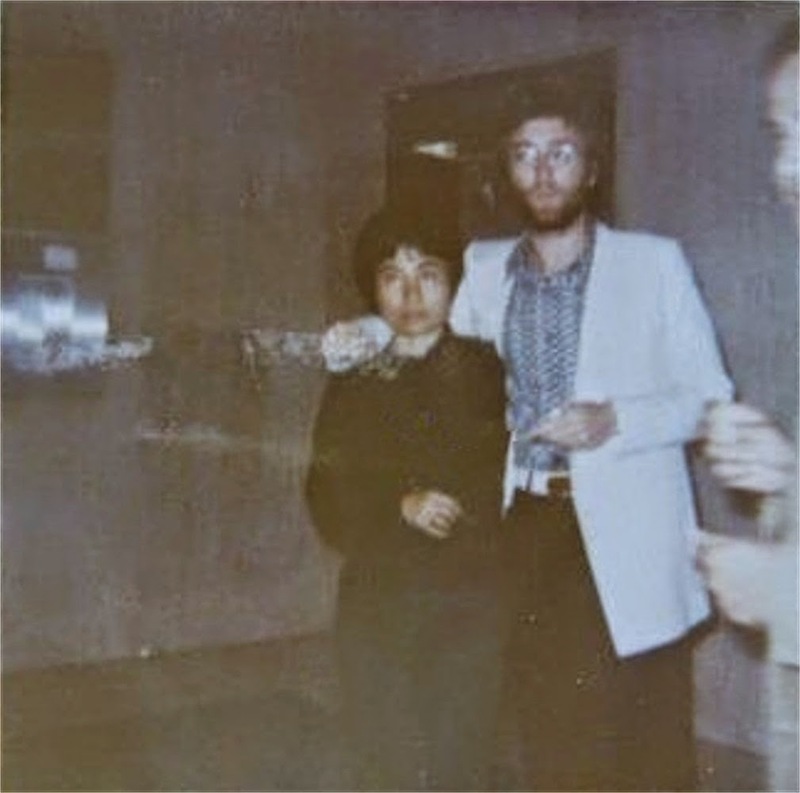 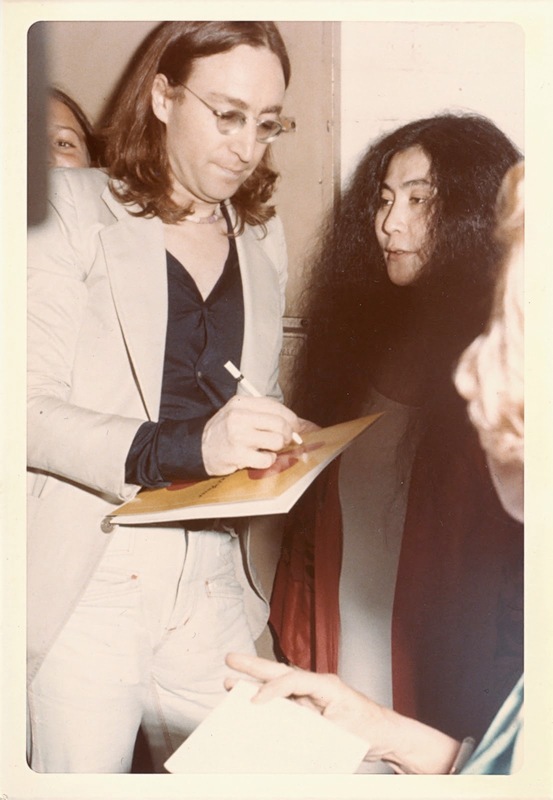 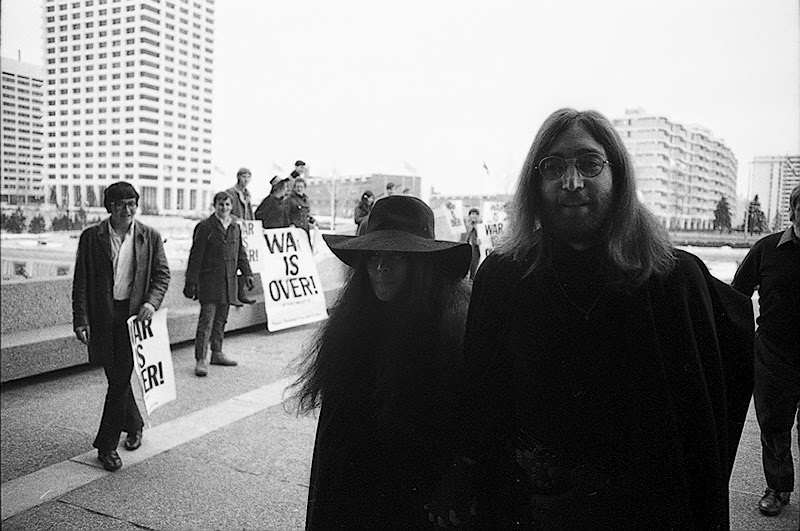 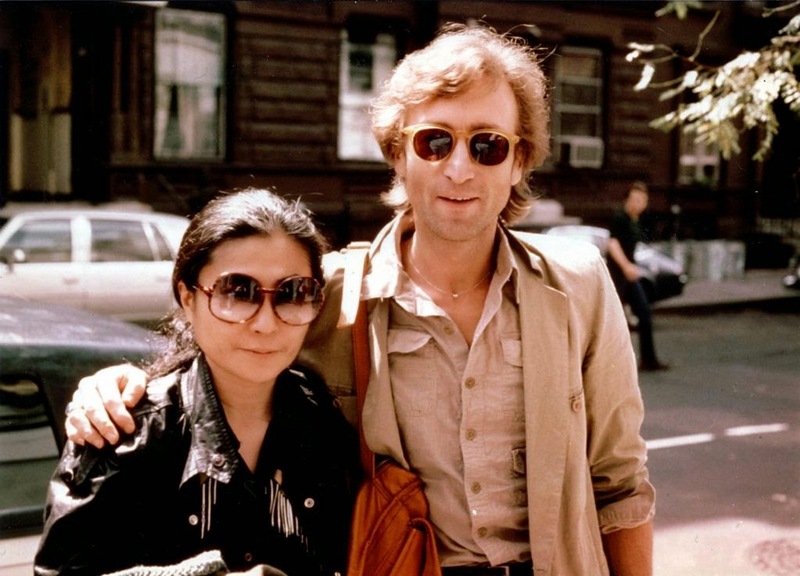 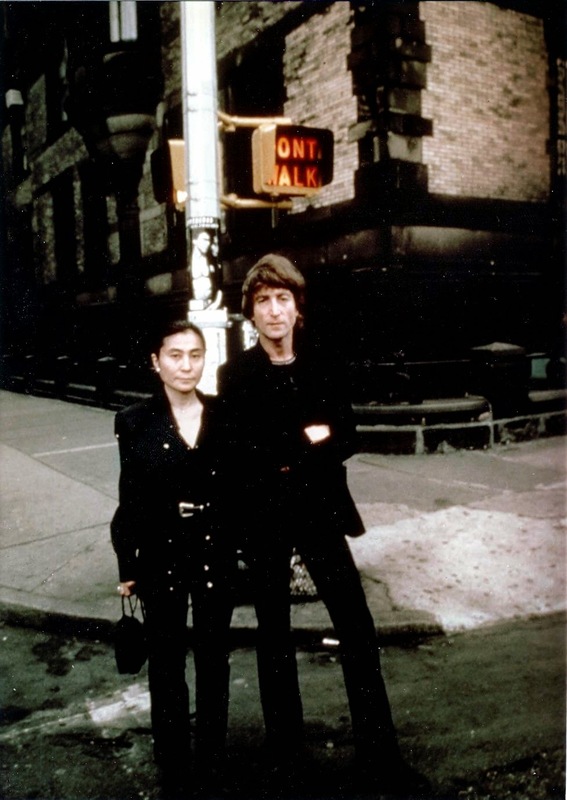 After the Beatles' breakup, he and wife Yoko Ono recorded together and separately, striving to break taboos and to be ruthlessly, publicly honest in their music and public performances. 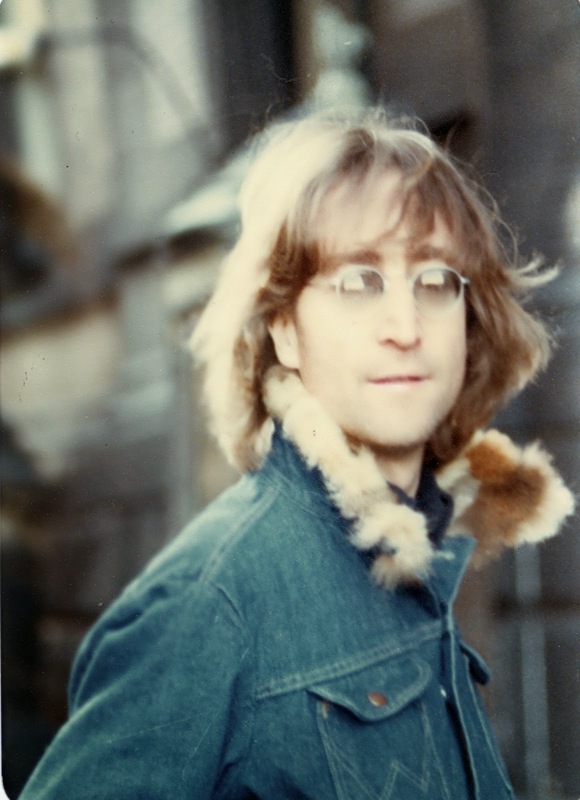 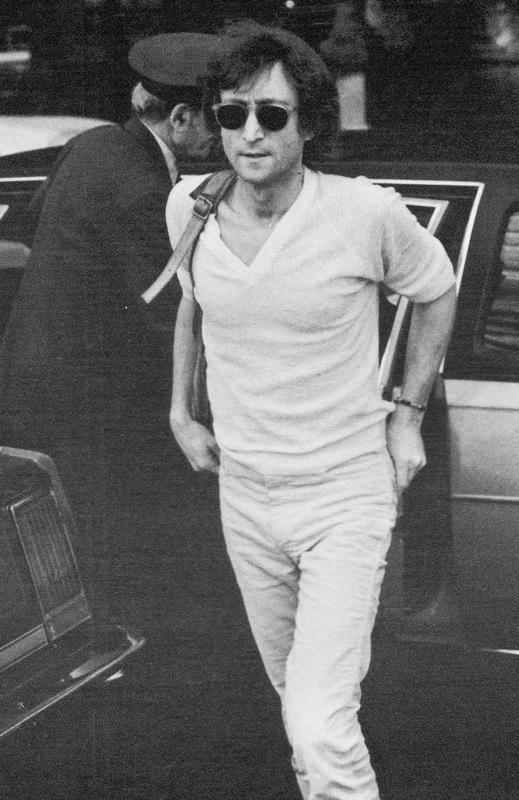 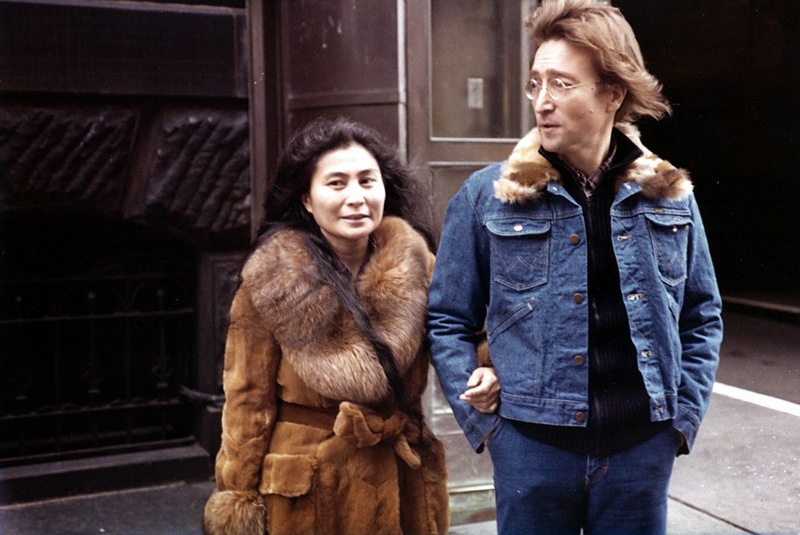 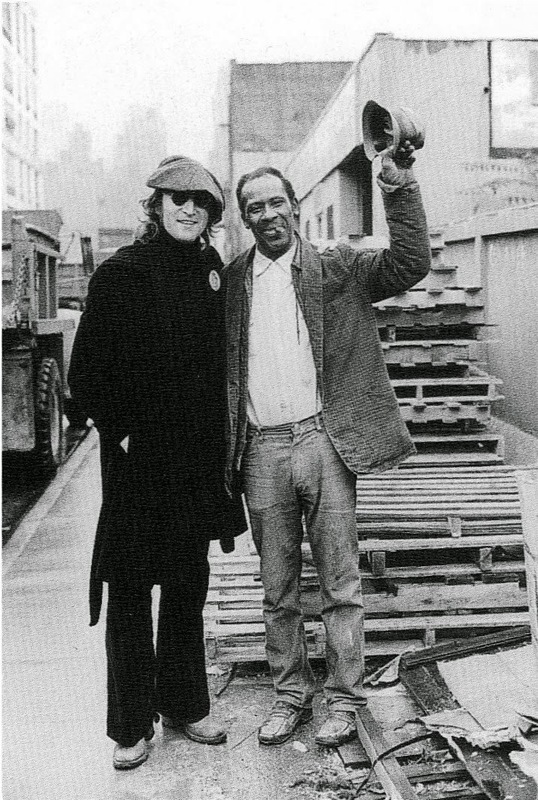 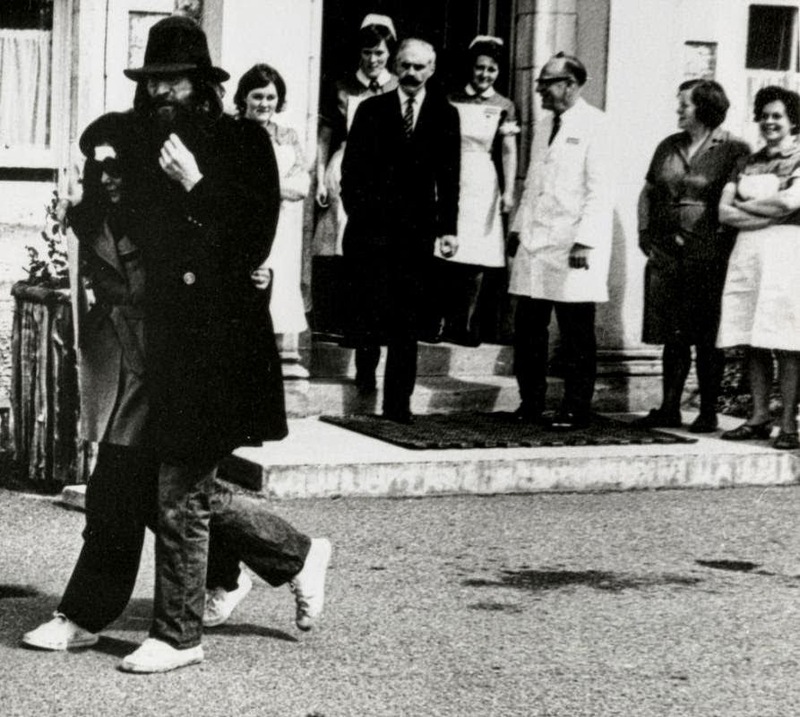 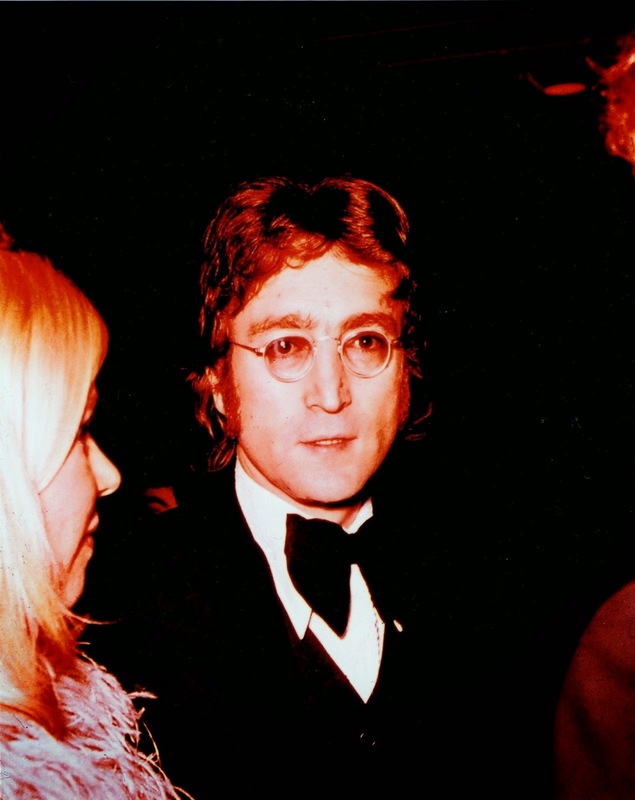 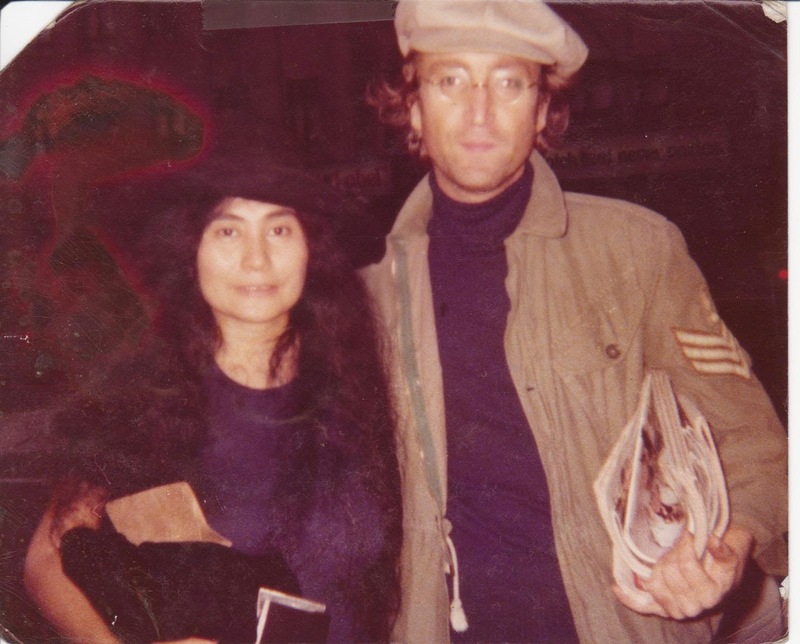 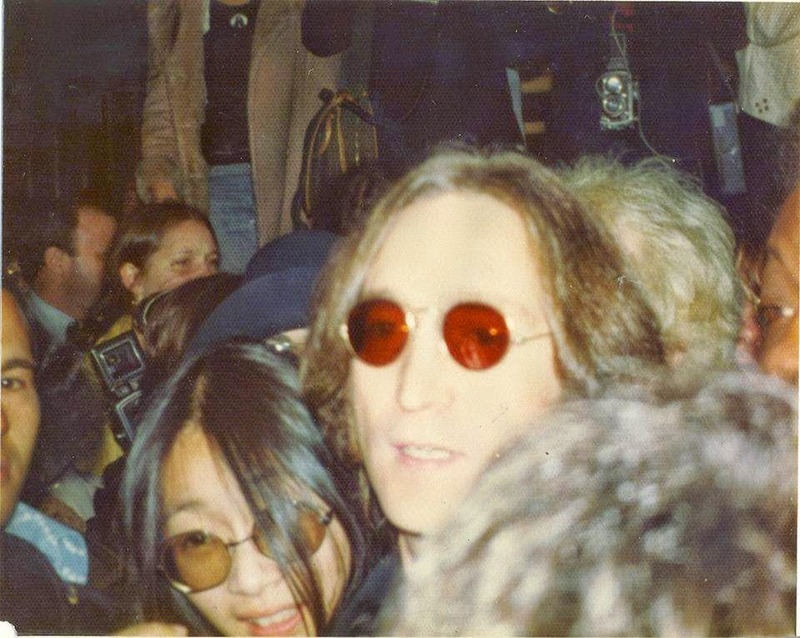 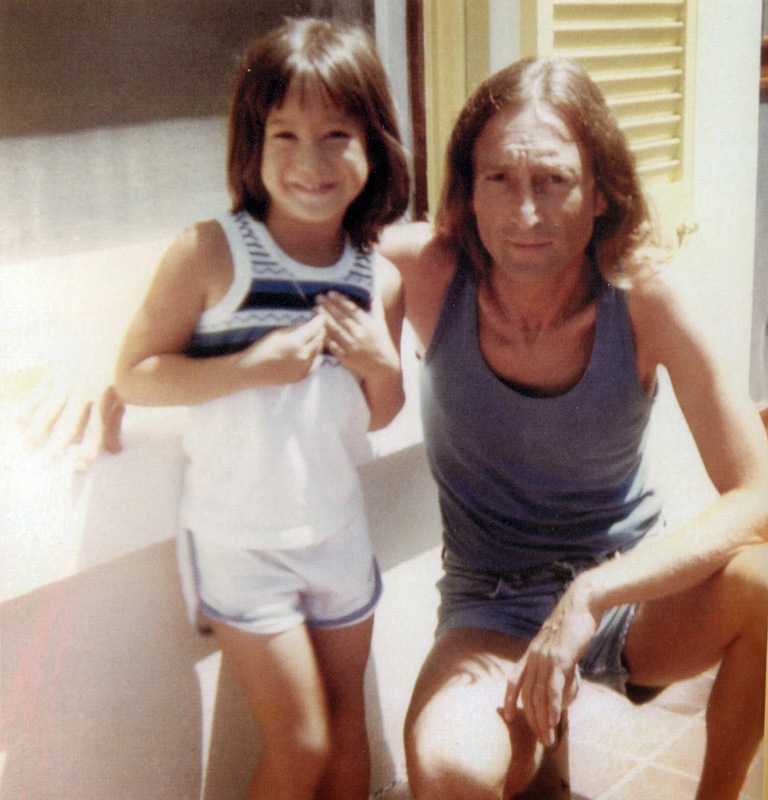 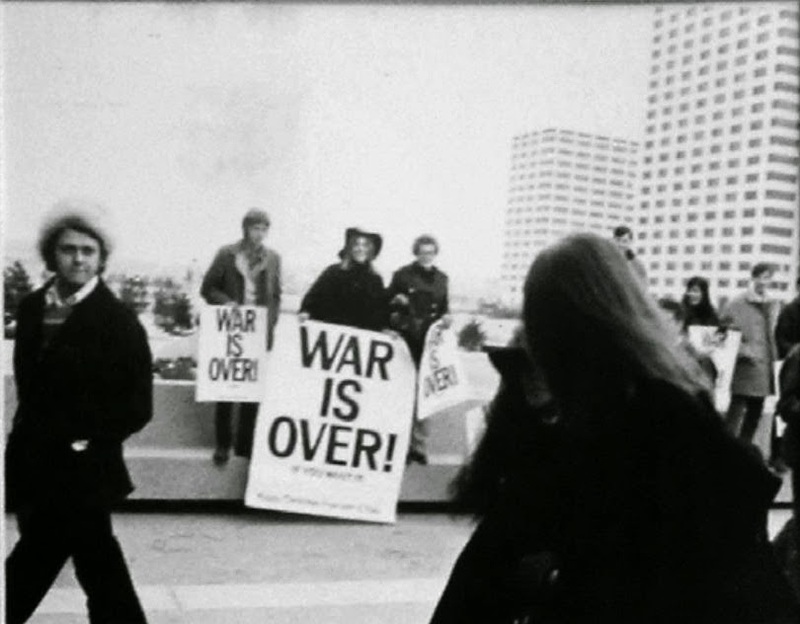 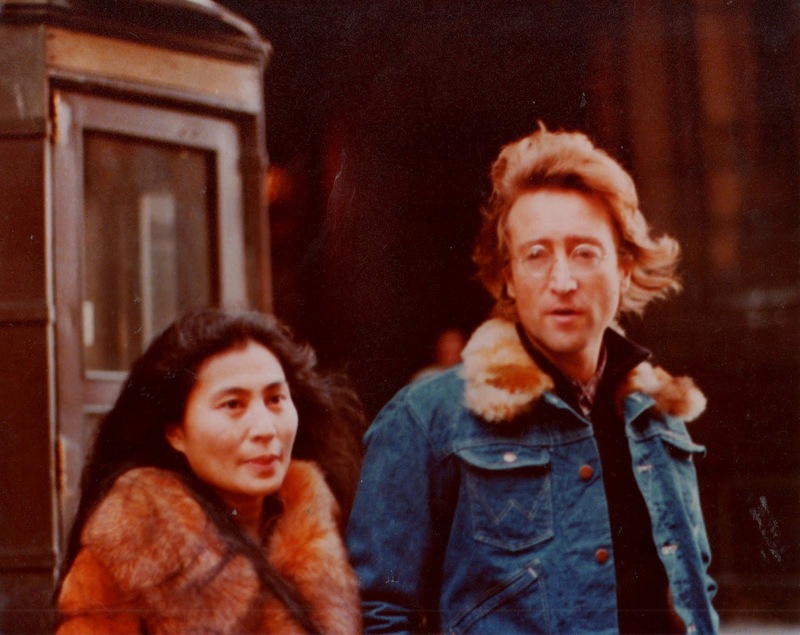 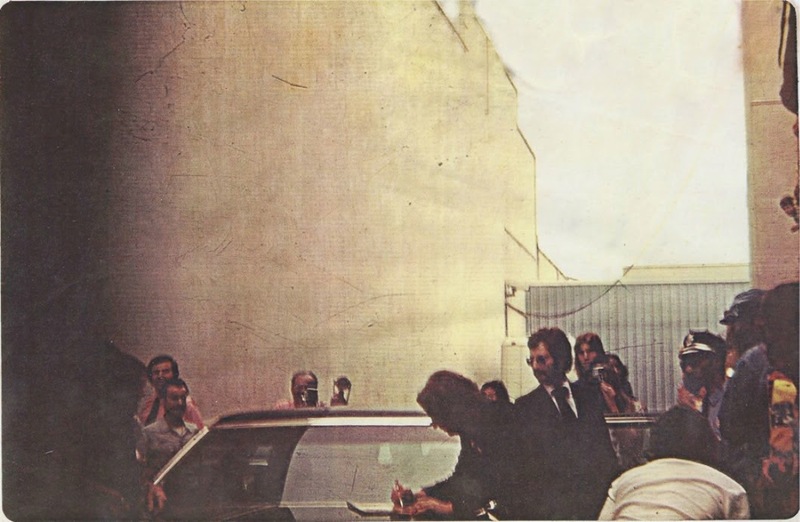 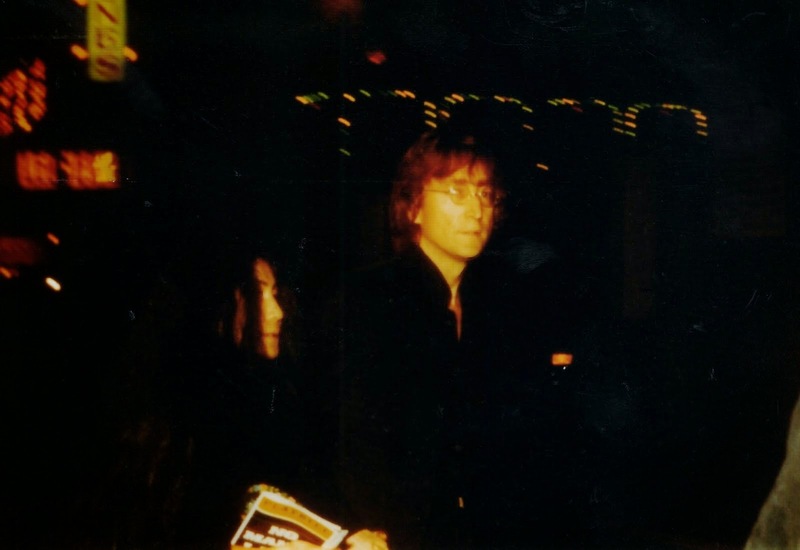 When Lennon was murdered on December 8, 1980, he seemed on the verge of a new, more optimistic phase. 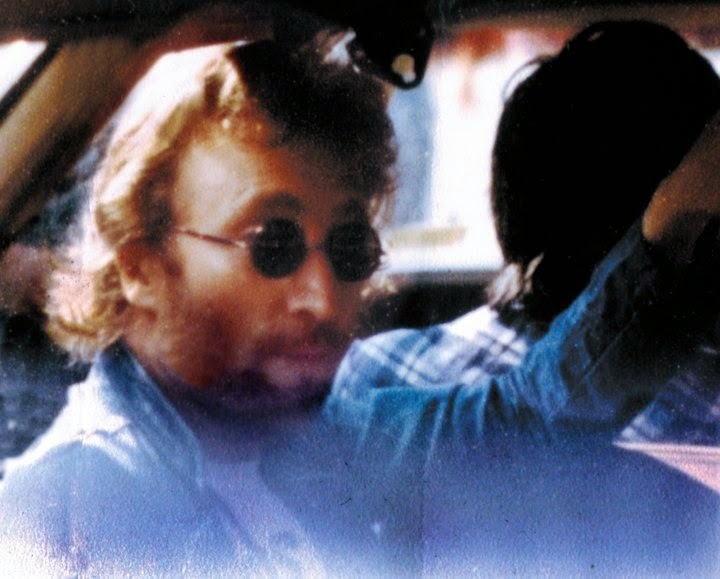 In the years since, his image has become a staple of T-shirts and posters, used by rock fans and activists alike as a symbol of peace.